The Charleston Symphony Chorus is a dedicated group of auditioned, volunteer singers drawn from the greater Charleston (SC) area. We are an independent, non-profit 501(c)(3) organization. The Chorus was founded in 1978 by Miss Emily Remington – originally as the Charleston Singers Guild. 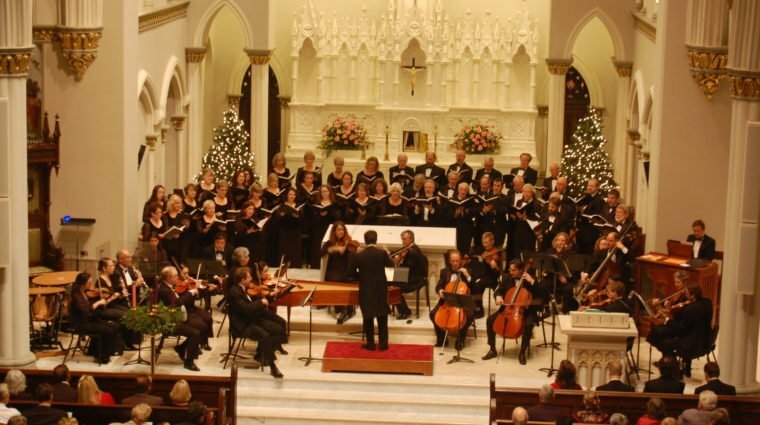 As an affiliate of the Charleston Symphony Orchestra, the Chorus has provided the choral component for choral masterworks concerts for the City of Charleston for over 30 years. Meet our dedicated team of chorus leaders, volunteers, and member roster for the 2017-2018 season. 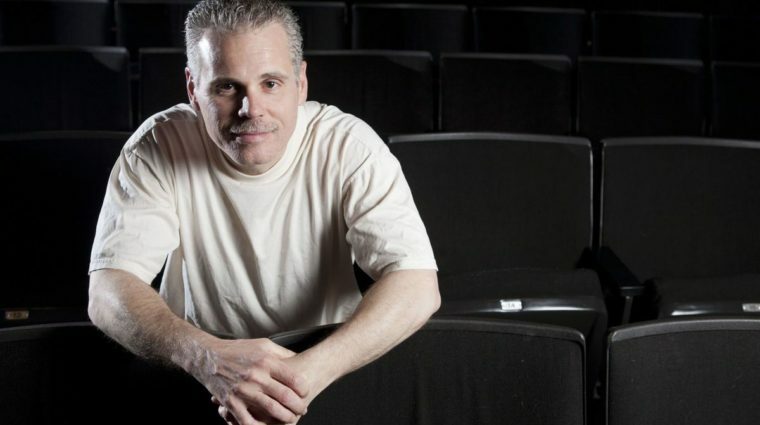 Robert Taylor is Director of the Charleston Symphony Chorus and CSO Chamber Singers, and the Director of Choral Activities at the College of Charleston. 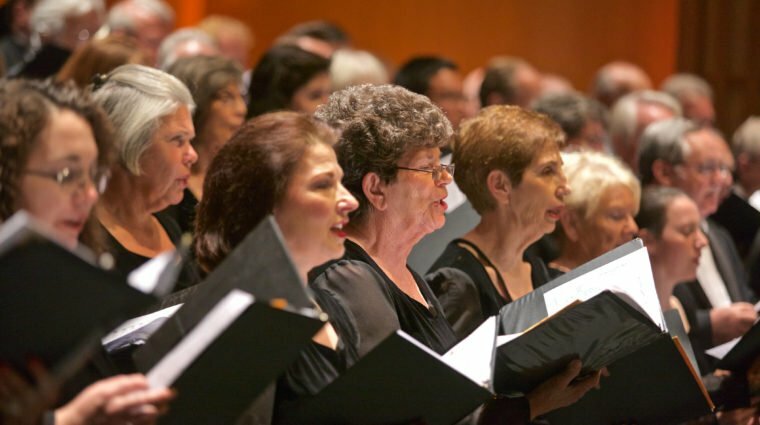 The CSO Chamber Singers provides a smaller ensemble to perform works in the chamber repertoire, including annual performances of Handel’s Messiah.